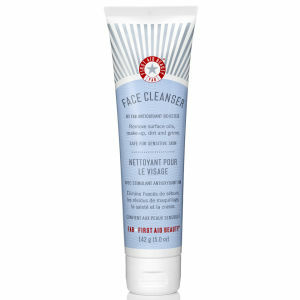 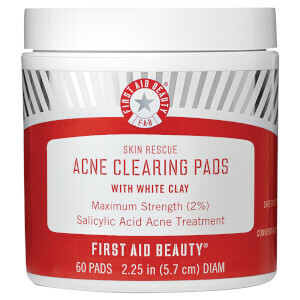 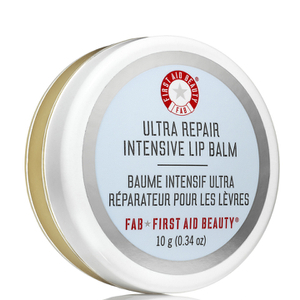 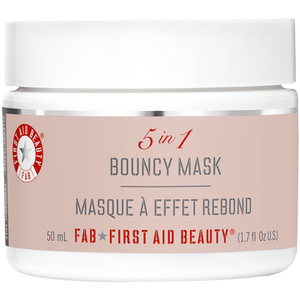 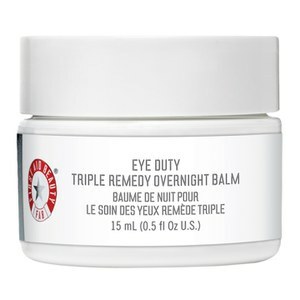 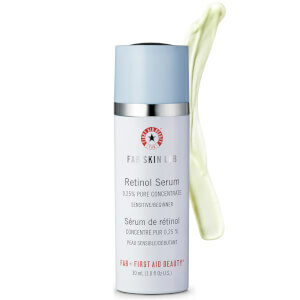 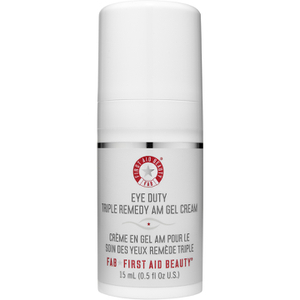 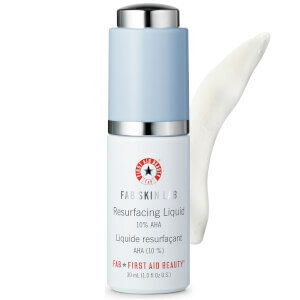 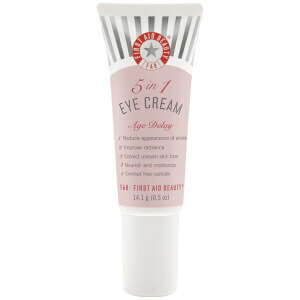 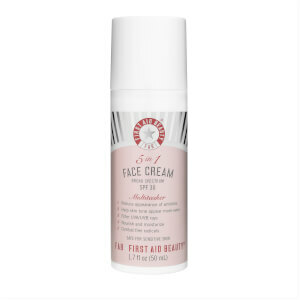 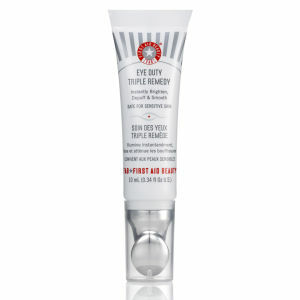 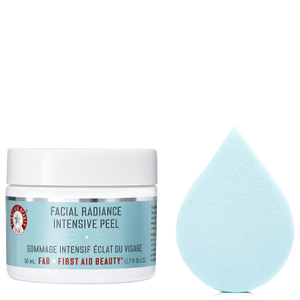 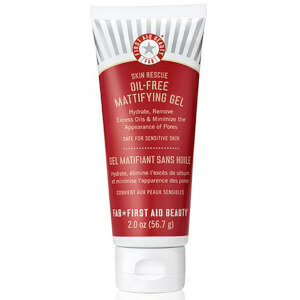 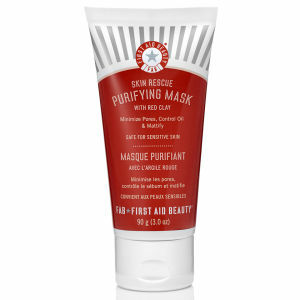 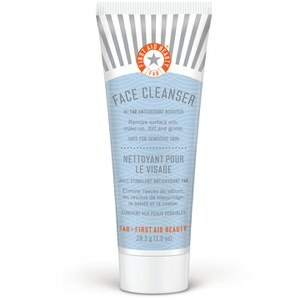 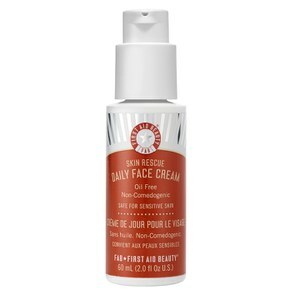 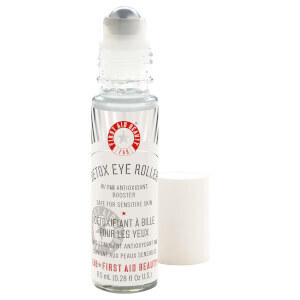 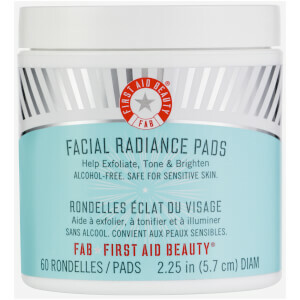 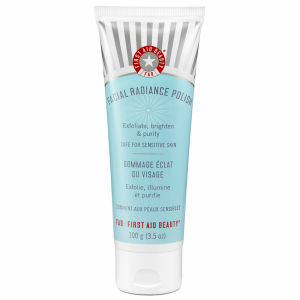 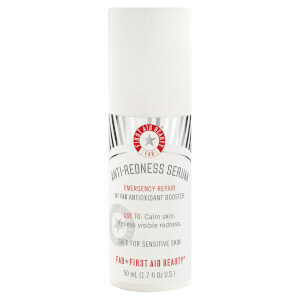 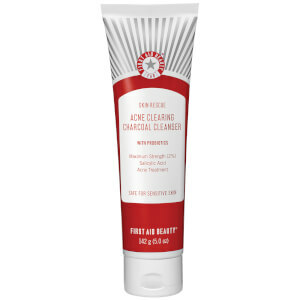 No matter your skin care need, you can find First Aid Beauty products that work for you. 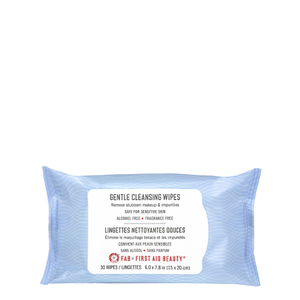 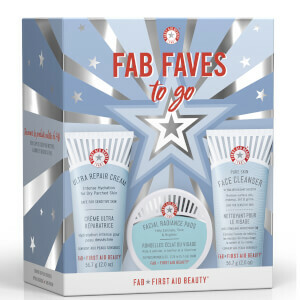 Their products are free of parabens, harsh chemicals, and artificial colorants, making these products ideal for those of you with sensitive skin types. 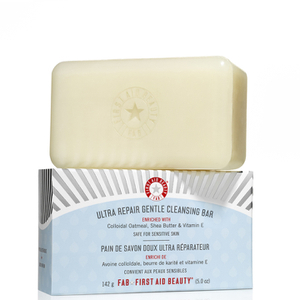 The products are all tested to ensure that they are simple to use and have beautiful scents. 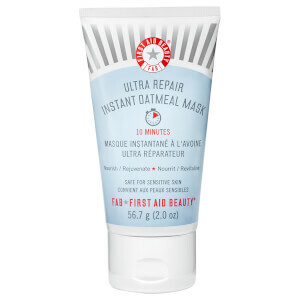 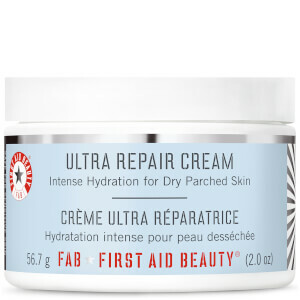 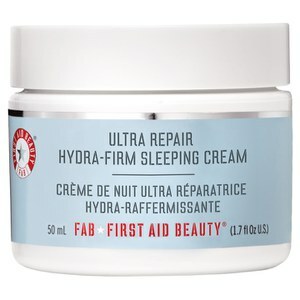 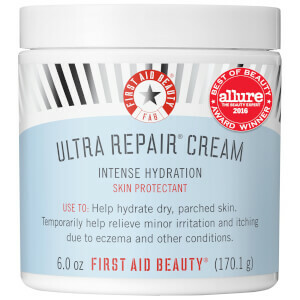 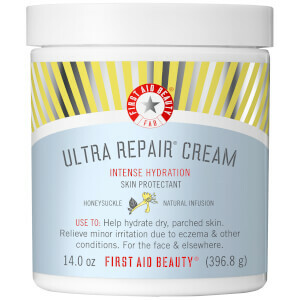 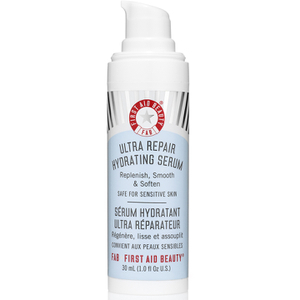 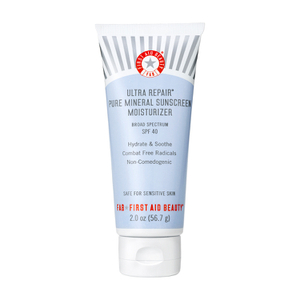 The bestselling First Aid Beauty Ultra Repair Cream deeply nourishes your skin with the hydration it needs to look its best. 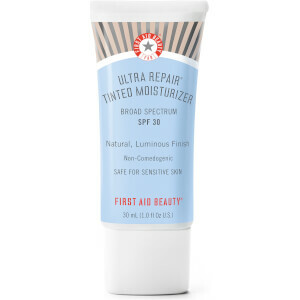 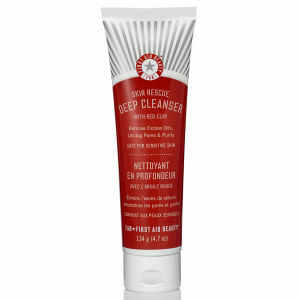 Distressed skin is immediately relieved thanks to this unique formula, which features colloidal oatmeal, shea butter, eucalyptus oil, and ceramides.